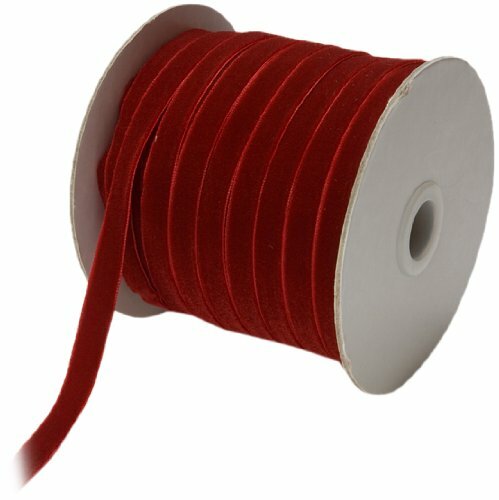 This 3/8-inch by 33-yard ribbon is woven velvet in burgundy. It would be perfect for gift wrap, card making, sewing, and scrapbooking, hair bows, and home decor. This color would be ideal for floral arrangements, weddings, birthdays, Valentine, fall, Christmas and girl-themed projects. If you have any questions about this product by May Arts, contact us by completing and submitting the form below. If you are looking for a specif part number, please include it with your message.